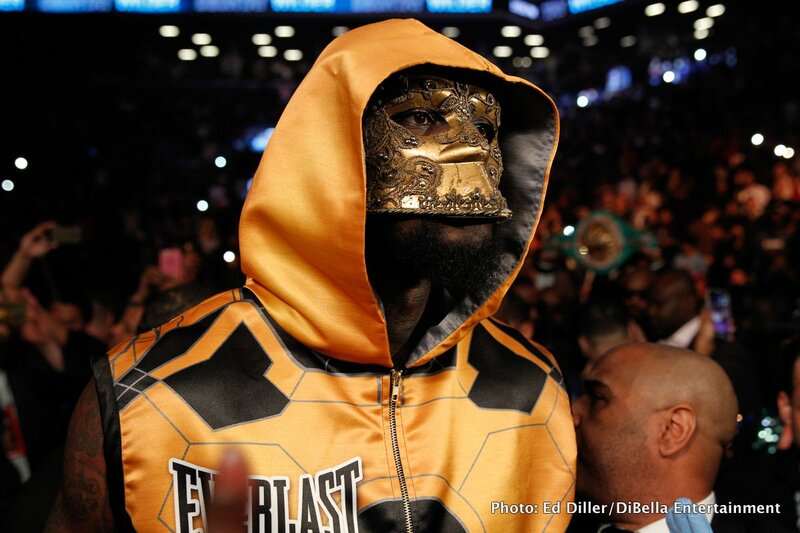 While lineal heavyweight champ Tyson Fury said he would be facing WBC heavyweight ruler Deontay Wilder in Las Vegas in December, Shelly Finkel, co-manager of Wilder has told ESPN.com that the more likely date for the fight he is “sure” will get made is November – either the 10th or the 17th. There is a big UFC event set for December 8, ruling out the Fury-Wilder fight for that night. Finkel though, says all the main issues have been agreed and the fight – which would take place at a venue to be decided in Las Vegas – will indeed happen. Fury must first defeat Francesco Pianeta on August 18th (and a huge upset aside, the unbeaten Fury will remain undefeated next month), but it will then be on with the big one – a fight Finkel says is second only to a Wilder-Anthony Joshua fight in terms of size and magnitude. It is to be hoped that Finkel is right and this one does come off. We fans could not stand a second disappointment to go right along with the Wilder-Joshua episode. Wilder-Fury would/will be massive and it would/will go out on Showtime pay-per-view. This is a fight no-one would/will mind paying for. It’s now up to Fury to do the business against southpaw Pianeta in Ireland (and Wilder has been invited to the fight) and for Finkel and co. to iron out the small details. Wilder Vs. Fury could prove to be the biggest fight of the year. Previous boxing news: Sergey Lipinets faces Erick Bone this Sat.